Behind the Seen newsletter, E-MAGINE e-news, and Annual Reports by Rauch, Inc.
e-newsletter, E-MAGINE; and an annual report in an effort to share the agency's good work with the greater community. If you are interested in subscribing to these publications, please contact Bernie Mudd-White, Development Coordinator, at bmudd-white@rauchinc.org or 812-945-4063 or register using the form to the right. Please provide your mailing address if you would like to receive print publications. Thank you for subscribing to Rauch's newsletters! 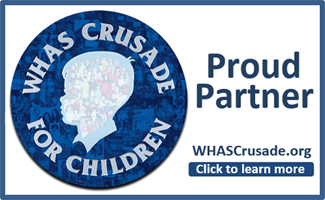 If you have any questions, please contact Lindsey Davis at ldavis@rauchinc.org or (812) 981-4411. 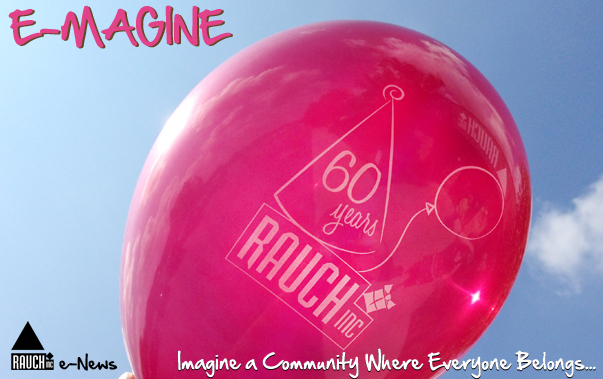 E-MAGINE is Rauch's monthly e-newsletter. Get the latest news about Rauch delivered to your inbox by subscribing using the form below.